The smartphone is a part of daily life for most Americans. Over 90% of adults in America have a cell phone, and about 77% of those are smartphones. The few adults without a cell phone are the elderly, but even many of them have been given cell phones by their children. Apple was the creator of the smartphone that has forever changed daily life for many people throughout the world. 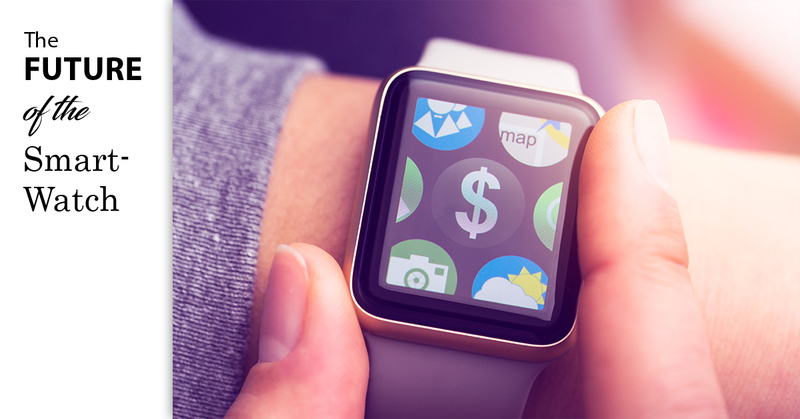 A technology that will likely continue to increase in the future is the smartwatch. While Apple did not create the smartwatch, they have also jumped on board with a version of their own. Smartwatches are gradually becoming more and more similar to smartphones. Current capabilities of some smartwatches include sending text messages, making phone calls, and downloading lots of apps. These features typically require a smartphone to sync the smartwatch too. In the case of the Apple Watch, cellular allows the user to take advantage of all the features without a smartphone nearby. It’s inevitable that smartwatches increase in mainstream popularity. Who doesn’t want to talk into their watch like James Bond?